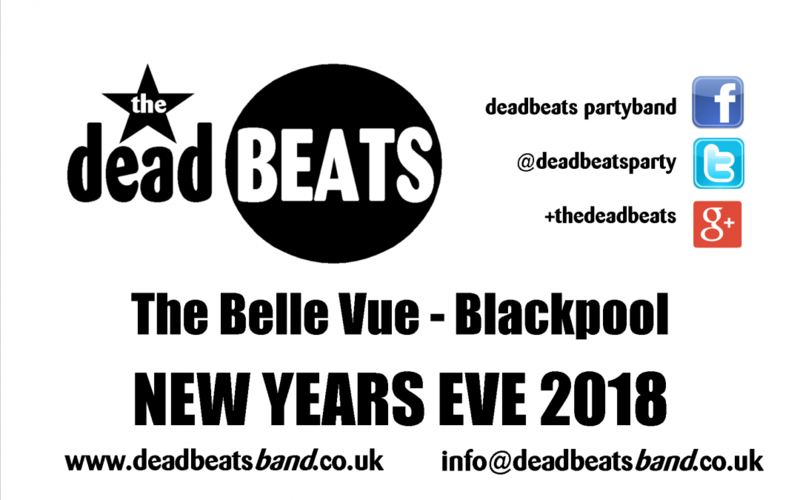 Here we are then… This New Years Eve we’ll be live and loud to see in 2019 with you all at The Belle Vue!! First live set around 9pm. Second live set around 11pm. Third live set (!) from 00.00am 2019! 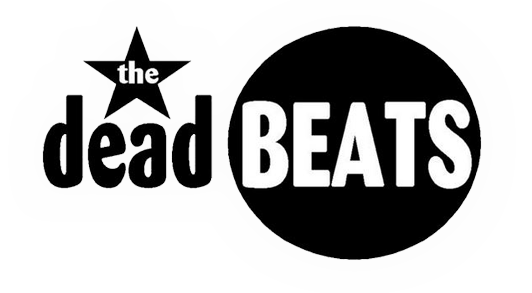 Dave and Matt from the band will also be DJ’ing the whole thing from 8pm, taking requests and keeping the party rocking late into the early hours. Thanks to Adz and the team at The Belle Vue for sorting it, looking forward to this one! See you all there, yeah?